Kiran Jadhav of KiranJadhav.com advises buying Tata Power, CESC and EID Parry. Kiran Jadhav of KiranJadhav.com told CNBC-TV18, "There are three stocks ideas that one should look at, first is Tata Power Company, a very strong chart pattern along with that derivative data is also improving day by day." "We believe that Rs 94.50 should be the stop loss. 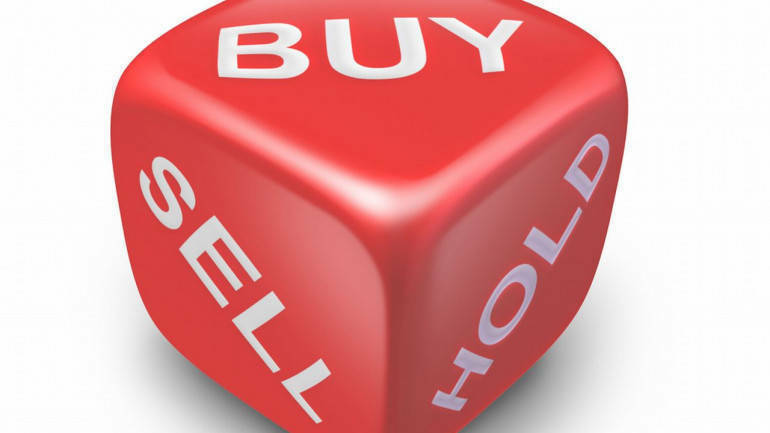 Buy at current level and first target should be Rs 101 which should be achieved today and if you have a positional view we will have a target of Rs 109 which should be there in a couple of days." "The second would be CESC, again a very strong chart pattern, stop loss should be Rs 1,058 and target of Rs 1,080 for today." "Third would be EID Parry, there are some sugar stocks that are making some noise and EID Parry is the best amongst them. Stop loss would be Rs 377 and the target of Rs 397 for today or tomorrow," he said.